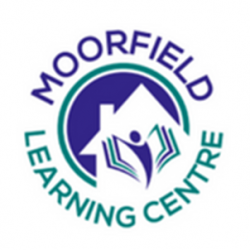 We are a small alternative education provision based at Moorfield Street in Barrow-in-Furness. We support up to 6 young people to progress and succeed in their education and employment. We do this through high quality learning programmes based on effective relationships that enable the achievement of life skills, meaningful and recognised qualifications. We have extensive experience working with young people who are looked after and that have had challenges within their education provision. The young people we have supported over the last 5 years have reported an increase in their confidence and self- esteem, 87% have reported better coping skills and problem solving ability. We have supported a number of families who have reported improved relationships and a better ability to manage challenging behaviour.